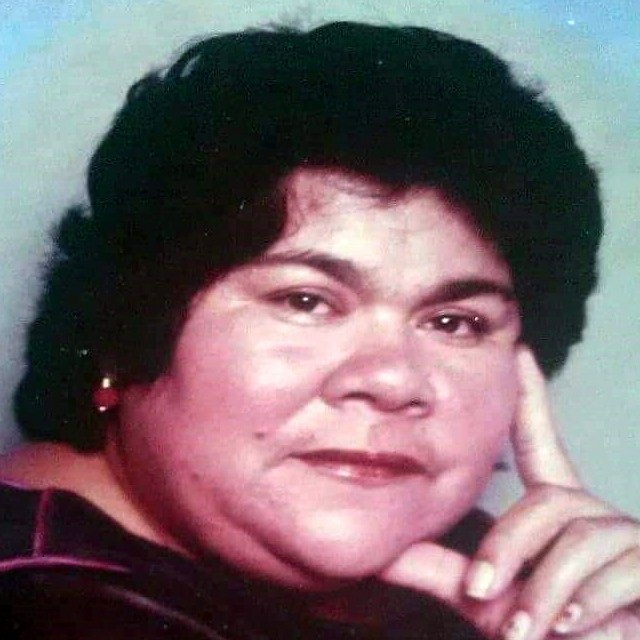 Teresa Rodriguez, age 71, passed away on Friday, January 25, 2019 in Corpus Christi, Texas. Teresa was born on October 15, 1947 in Monte Alto, Texas. She enjoyed sewing, cooking, plants, animals and especially loved her grandchildren. Teresa is preceded in death by her husband, Fidel Rodriguez Jr. and her mother, Christiana Lozano De La Rosa. She is survived by her children, Jose Fernandez (Eva), Adriana Galvan (Adan), Arturo Fernandez, Aristeo Fernandez (Maribel), Alfredo Fernandez (Terry), Juan Fernandez, Francisca Zamora (Juan); 17 grandchildren, 16 great grandchildren; 8 siblings, Estella Lozano De La Rosa, Juan Mendez Lozano, Dolores Mendez Lozano, Beatrice Mendez Lozano, Felipe De Jesus Mendez Lozano, Humberto Mendez Lozano, Pedro Mendez Lozano and Ignacia Mendez Lozano. Visitation will be held from 5:00 p.m. to 9:00 p.m. on Thursday, January 31, 2019 at Corpus Christi Funeral Home with a Rosary to be recited that same evening. A Funeral Service will be held at 10:00 a.m. on Friday, February 1, 2019. Interment to follow at Duncan Cemetery. Pallbearers will be her grandsons: Alfredo Fernandez, Jr., Henry James, Rolando Fernandez, Juan M. Zamora, Jr., Javier L. Zamora and grandson-in-law Juan Galvan Mesa.